Christian rap artist ‘Just Pierre’ comes out with a touching song ‘Fly Away’ ft. Jevo’n. The chorus samples Fly Away by popular country music artiste Jim Reeves who died in the crash of his private airplane. Jim Reeves songs continued to chart for years especially in the Christian community after his death. 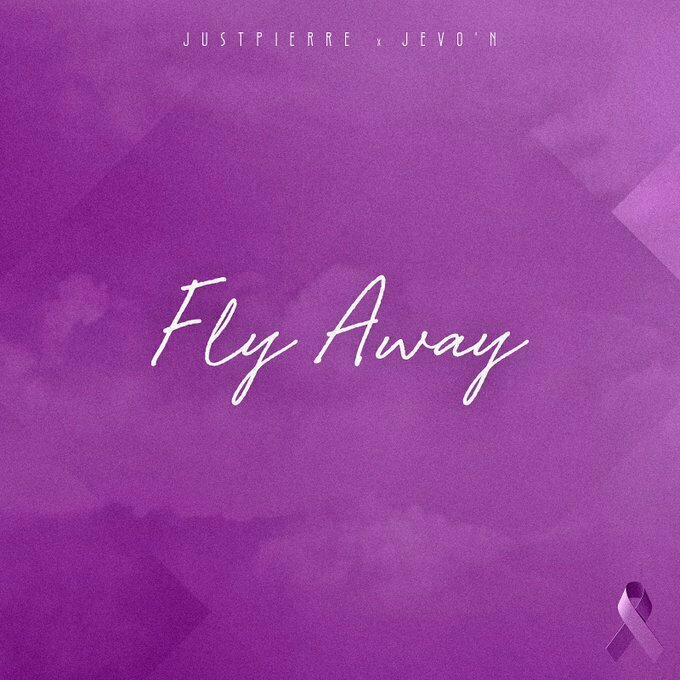 According to Just Pierre, he released ‘Fly Away’ in memory of his cousins who lost the battle to lupus.